Give your app the name it deserves. There is a very famous phrase coined by none other than the Shakespeare that says, “ What is in a name.” The line is from the play “Romeo and Juliet” and expresses that it doesn’t matter what we call something; the essence of that will remain the same, irrespective of what we call it. The statement sounds to be entirely accurate, but sadly, not in the case of the app. Sometimes, the first impression is all that you have, especially when there are already millions of apps. Right after developing an app, you need to name it, and your app name makes a big difference in helping your app to stand out among others. 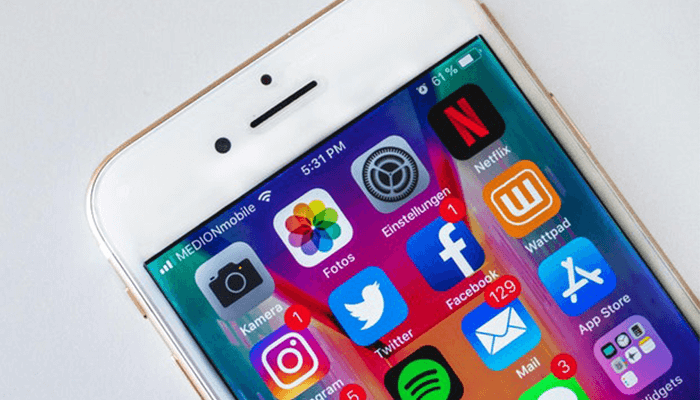 I have come up with a few factors that you need to consider while naming your app, as it will help you to give your app a perfect name. If the app is about the alarm clock, a name with the keyword “alarm” will suit better, rather than naming it a productive tool. The fundamental behind naming an app is to give a sneak peek to the user of what it actually does. Nobody likes to be fooled. 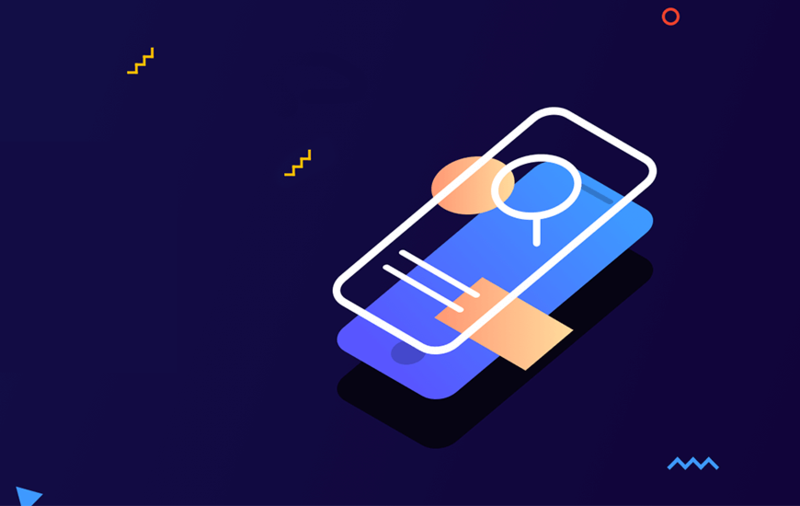 If the user downloads your app and his expectations are not fulfilled, the chances are sporadic that the app will stay on the device for long. Moreover, negative feedback can impact the app downloads in the future as well. For better understanding, you can consider the apps like SweetDreams, WaveSecure, Plink Art, and SongDNA. 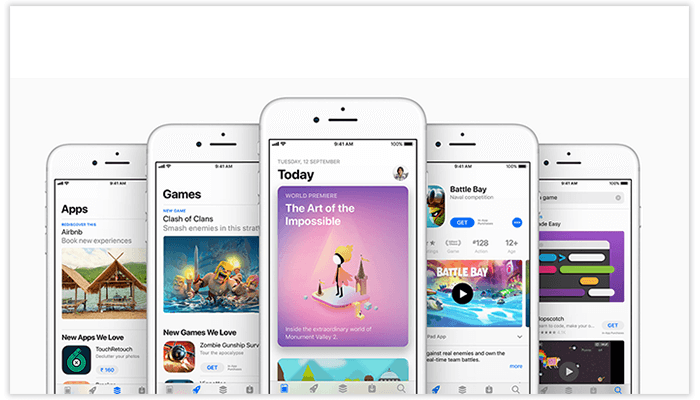 AS you know, there are already millions of apps in the various app stores, so the chances are more that you may stumble upon a name that is already in use. Therefore, before naming the app, make sure that the name is not taken already. You can also consider using a suitable prefix or suffix for your app. By adding a word clock or song can come handy to you. I fully understand that you want to keep your app name unique, but that doesn’t mean that you name it the way you like. The app initials should be clear and lucid, so that, people can spell it and suggest it to someone else also. An app tag “Rac-erzz” will do no good to you. A complex name may confuse the user, and he will shift to some other app to fulfill his needs. By naming your app name in half upper and half lower characters can turn out to be a smart move. For instance, WhatsApp, OlaCabs, and OctoPlus are some of the examples that you can see and make sense. An all-caps name or a word with a full stop or comma can also help to differentiate the name. The name should always be short and concise. It’s just not for the app, but for everything that can be named. Along with app name can confuse the user about the functionality of the app and also, it will be hard to remember. For instance, the name “Candy Crush Saga” is just a combination of words and aptly defines the game. But sometimes, finding short names can be exhausting, as most of the short names would already be taken. 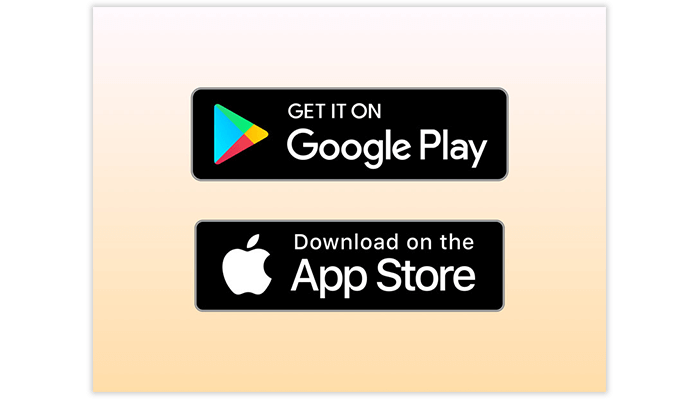 If you have run out of every idea, you can take a look at the other apps which are already available on the Google Play Store or App Store. This way, you would be able to initiate thought about your app and can name the app accordingly. Whenever you are scrolling through the list of the apps, go with the names of those, which are ranked high and have more downloads as compared to others. So, these are the best ingredients that will help you to name the app. From its basic functionality to a crisp one, name it like none other. After all, it’s your app name that will strike first, and everyone knows, how significant is the first impression. NEXT Is WhatsApp Finally Getting The Dark Mode?